On 12–13 December, the EU-Belarus Coordination Group came together in Brussels for its sixth meeting. 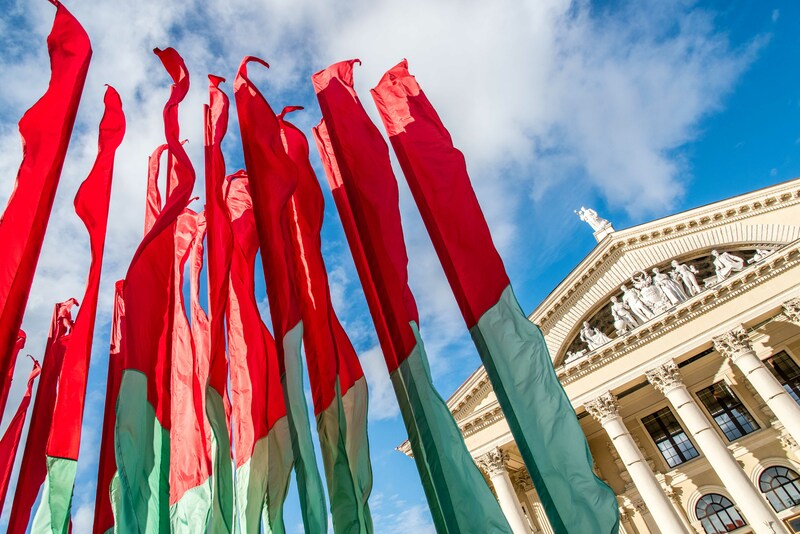 The EU reaffirmed its commitment to work with Belarus, in line with its policy of critical engagement, to support a stable, democratic and prosperous future for Belarus, directly benefiting its people. The participants discussed recent developments and the state of play of bilateral relations, including the next steps towards finalising negotiations on the EU-Belarus Partnership Priorities, which, once concluded, will mark a new phase of engagement between the EU and Belarus and shape future cooperation based on common interests and values. The EU welcomed Belarus’ increased participation in the multilateral format of the Eastern Partnership and discussed Belarus’ implementation of the 20 deliverables for 2020, the preparations for the 10th anniversary of the Eastern Partnership in 2019, as well as both sides' expectations for the Eastern Partnership post 2020. The EU also presented its ongoing and planned financial assistance programmes, which for the period 2014–2018 amount to over €120 million. The next meeting is expected to take place in Minsk in early 2019.